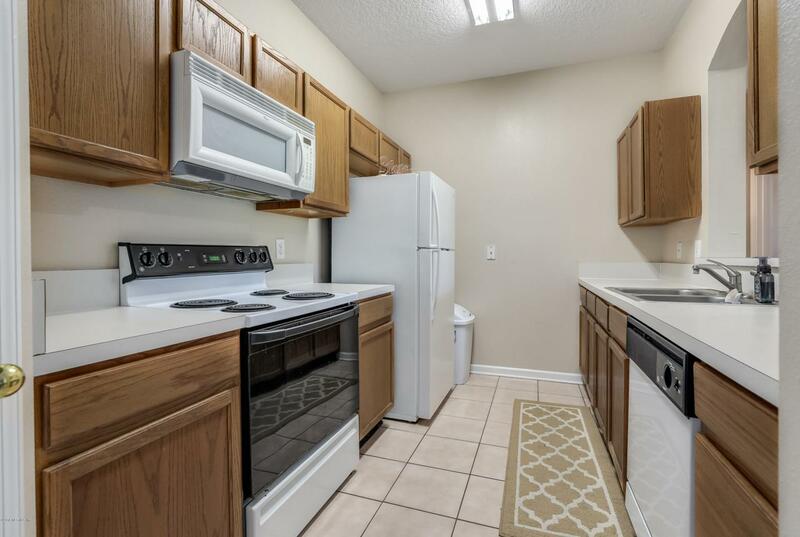 Come check out this well maintained condo in The Overlook with neutral decor and lovely tiled floors throughout plus a covered parking space. The easy living plan can be used as two masters, each with a walk-in closet. 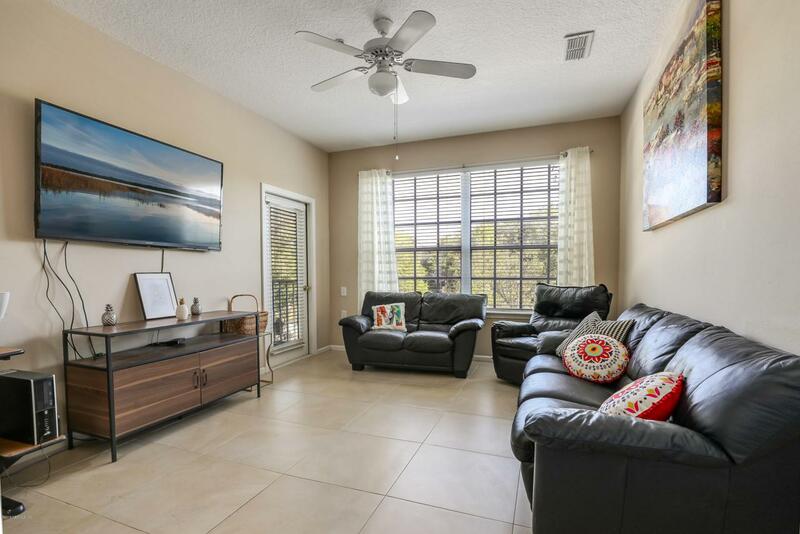 You can relax on the screened porch or take a short stroll to the sparkling pool with covered patio area or use the fitness center at the amenity center. 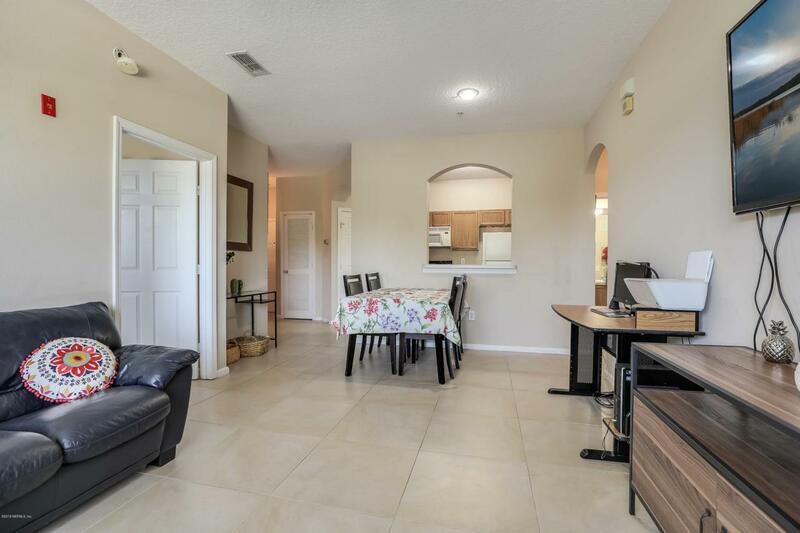 This gated community is convenient to both downtown and the Beaches as well as UNF and the shopping and restaurants at the Town Center. 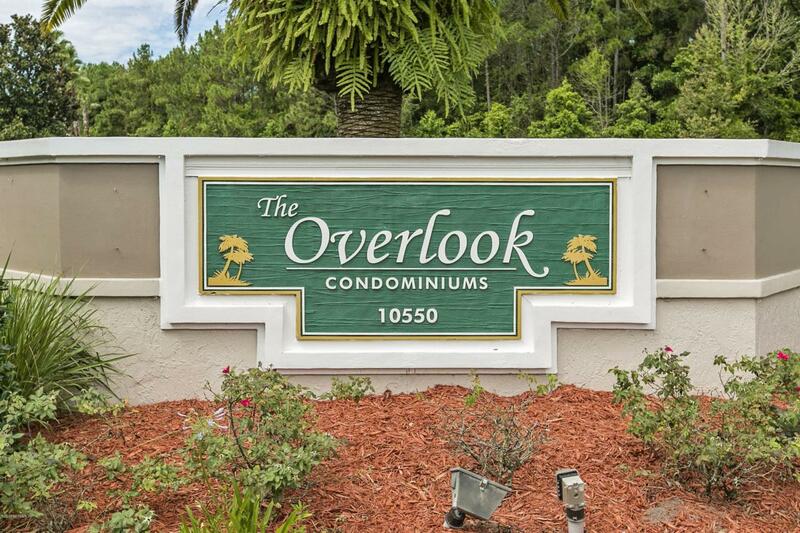 The Overlook community also features gated entry, club house meeting room, grill area and a car wash for residents and the condo fee includes basic cable as well as water and sewer. Why live anywhere else? Listing courtesy of Re/Max Coastal Real Estate.